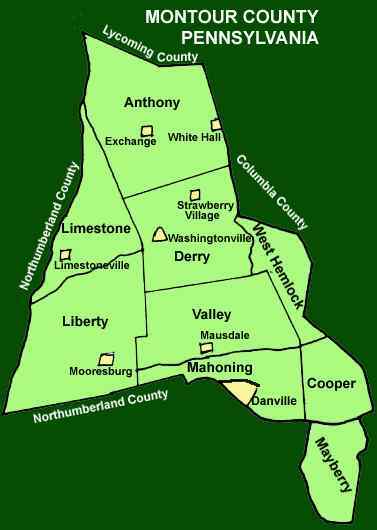 Montour County (pop. 18,267) is north of Northumberland County. It’s the smallest county (in square miles) in Pennsylvania. 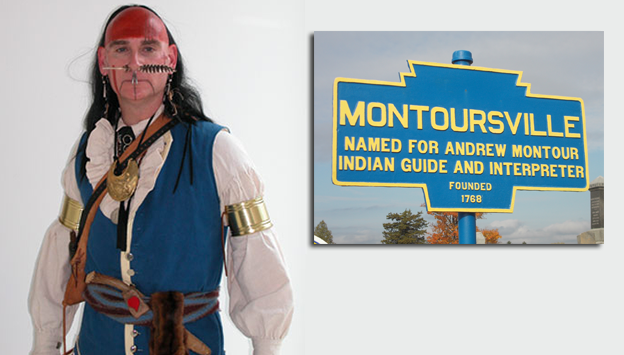 The only Montour County in the U.S., it was named for Andrew Montour (1720-1772), well-known as an interpreter and negotiator in the backcountry of Pennsylvania and Virginia. Montoursville is actually in a different county. The county seat of Montour County is the borough of Danville (pop. 4,699). 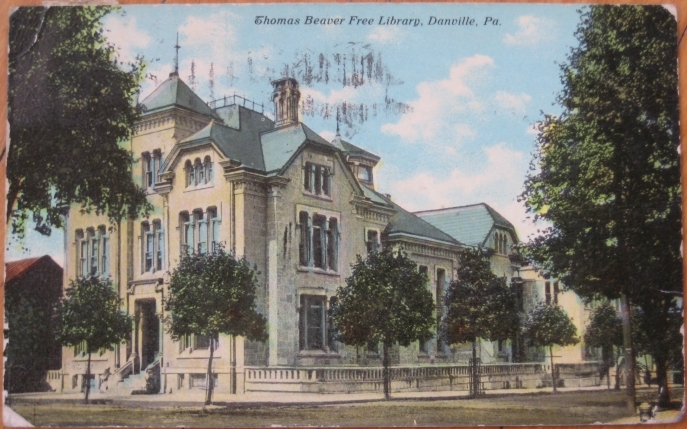 The Thomas Beaver Free Library and Danville YMCA (1886) are on the National Register of Historic Places. Thomas Beaver, a prominent businessman in Danville, donated money for the library’s construction. 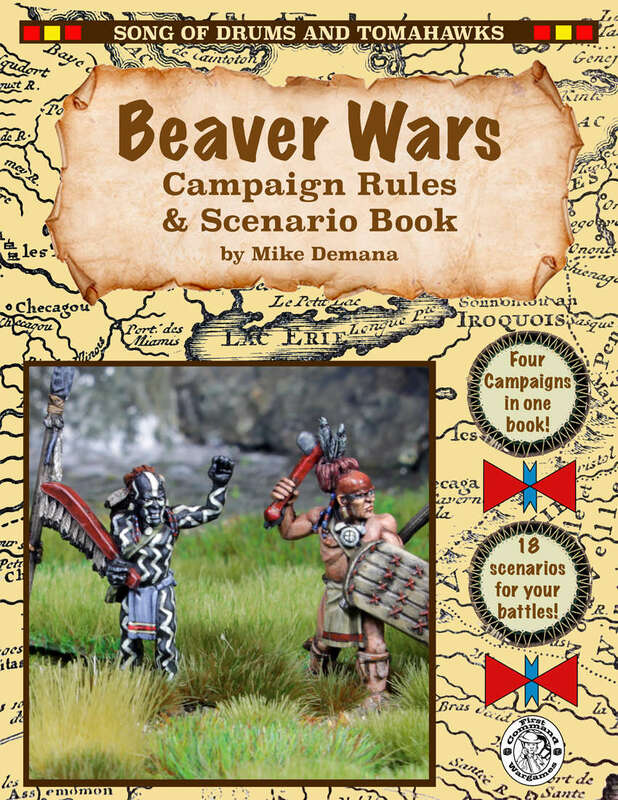 The 17th-century Beaver Wars in the area, territorial wars between Amerindian groups, were named for the animal, not for Thomas Beaver. 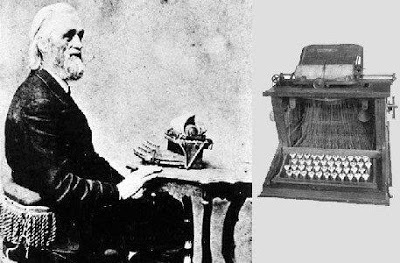 Christopher Sholes (1819-1890), inventor of the QWERTY keyboard, was born in the Montour County community of Mooresburg. The Keefer Covered Bridge No. 7 dates from 1853.